Pioneers in the industry, we offer interior painting service and epoxy floor painting from India. Our expert team ensures contemporary look quality for the Interior Painting Service we undertake for Industries, Commercial establishments Residential segment. 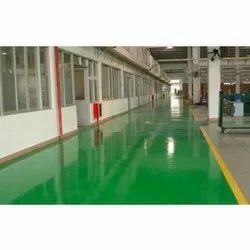 We are successfully ranked amongst the best service providers of Epoxy Floor Painting which is carry out by our skilled professionals. This service gets huge range of applications in different areas. Our talented professionals use advanced machinery for floor coating purpose. We are acclaimed name of this service due to the promptness and accuracy in our job. 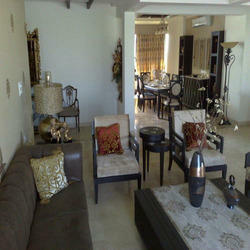 We render this service at reasonable prices.